I am loving the projects linked up to The "Organizing Solutions: Room by Room" Talent Scouting Party! 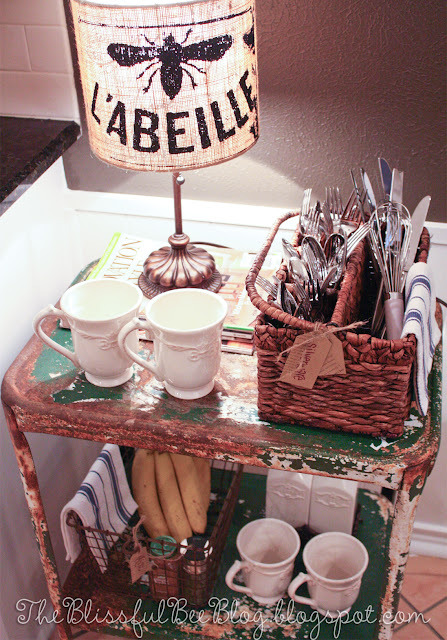 Here are 5 clever kitchen organization ideas using vintage pieces. These are five bloggers after my own vintage-loving, industrial-loving, organization-loving heart! Ama-a-a-a-a-a-a-zing! 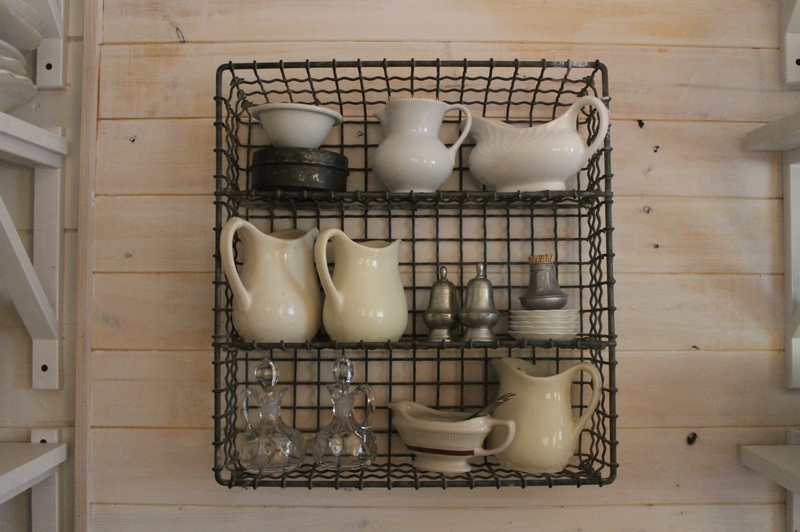 Vintage wireware tray used as shelf at The Leaning Cottage. for any room in your home? 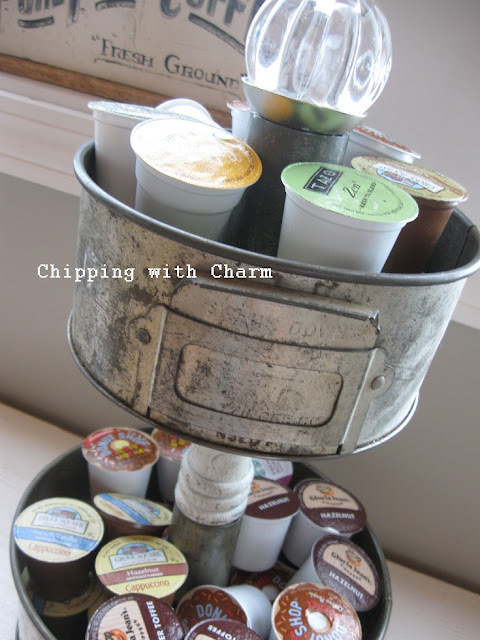 Link up through September 23 at The "Organizing Solutions: Room by Room" Talent Scouting Party! Thank you so much for featuring my door shelves!!!!! I am so honored!! all so great...really lovin' that industrial shelf of MT trails...wish I knew how to weld...I'm working on finishing up my project for inclusion...guess I only have a week left!